If you’re looking to go karting in Edinburgh there are a couple of options right on your doorstep. 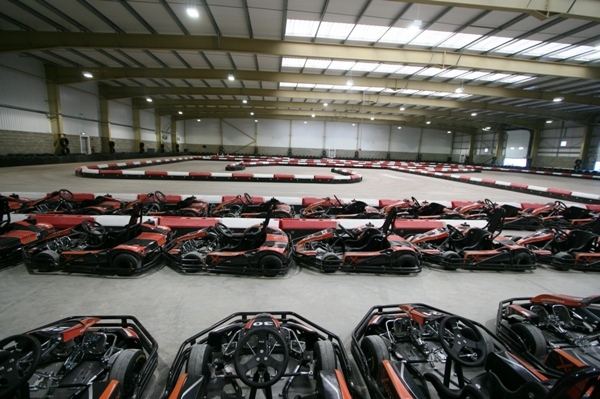 Firstly, Raceland offers both indoor and outdoor karting as well as having a paintball facility right next door. Perfect for those who’re looking for some outdoor Scottish fun on a birthday, stag do or activity day! 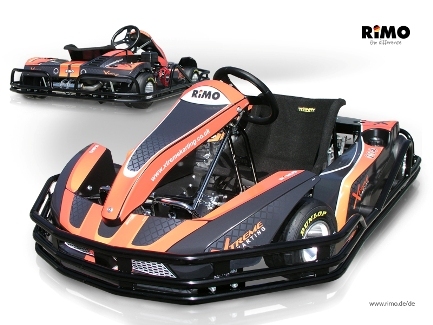 Secondly, Xtreme Karting Edinburgh is an indoor facility (with another location in Falkirk) who run Rimo EVO 5 karts.